Local news for Asheville, North Carolina and the surrounding Western North Carolina communities. Includes coverage on the Biltmore, Asheville Tourists, local beer, and local food. 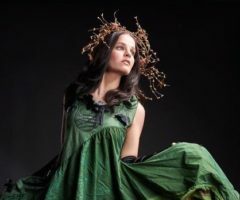 The 5th Color Me Goodwill Fashion Show is a fast-paced, head-turning showcase of Asheville’s growing sustainable fashion trend. Join the community on Friday, April 26 at The Orange Peel for a runway show you’ll never forget. 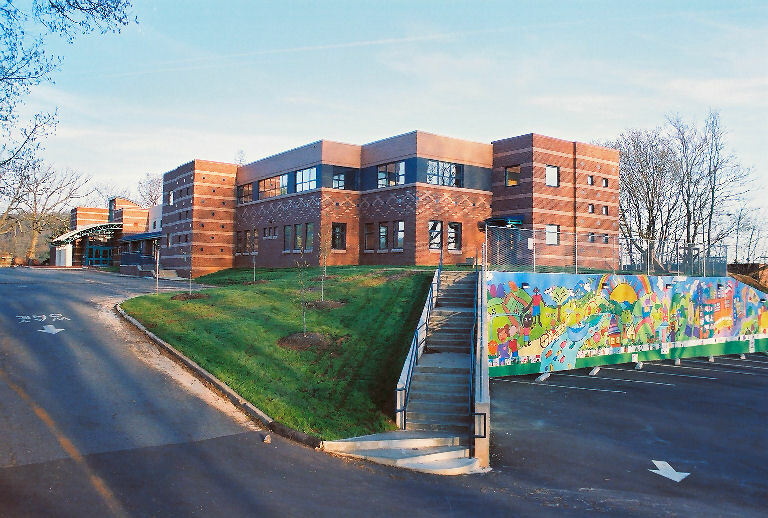 The condition of water in Asheville has been in flux throughout parts of March and April, with many residents, businesses, and schools confused by the lack of communication from the city and unsure whether their water was safe. 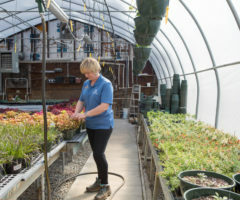 During Western North Carolina’s spring months, Lake Junaluska Conference and Retreat Center’s grounds burst with seasonal renewal. Join the YWCA Fitness and Aquatics Center in the month of April and receive a waiver for the enrollment fee for all memberships. 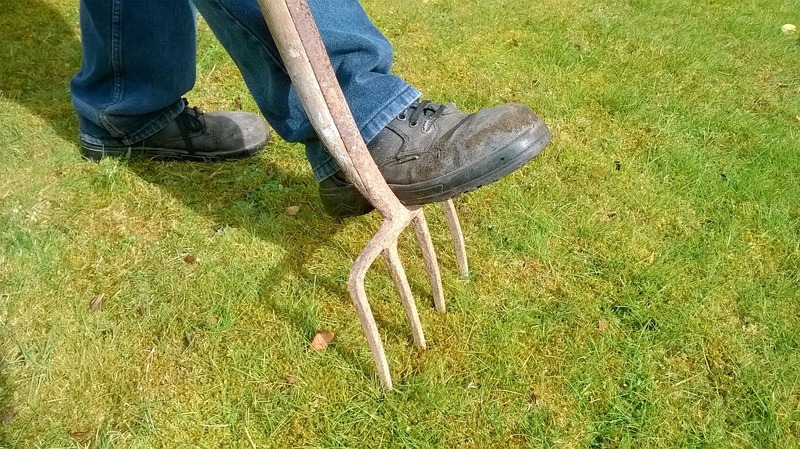 Consider aerating the lawn with a core aerator as early as possible. 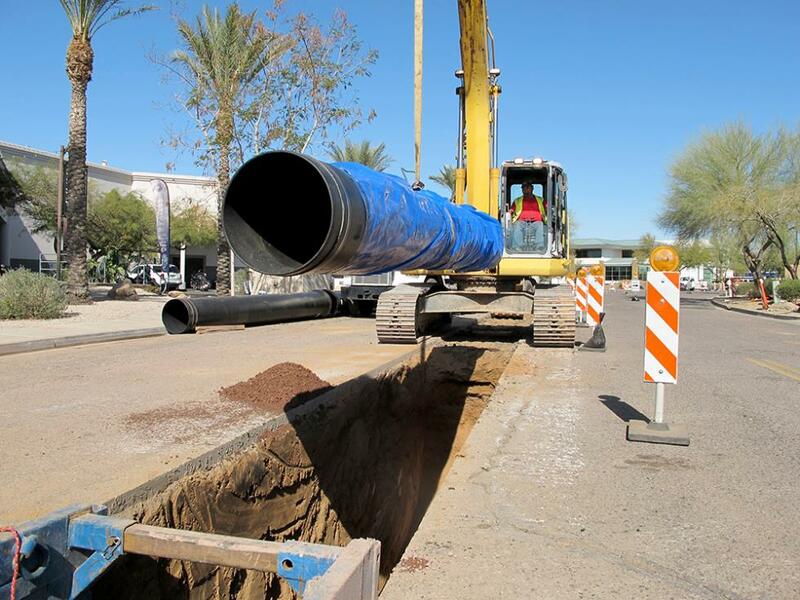 This will allow spring rains to soak into the ground more readily. 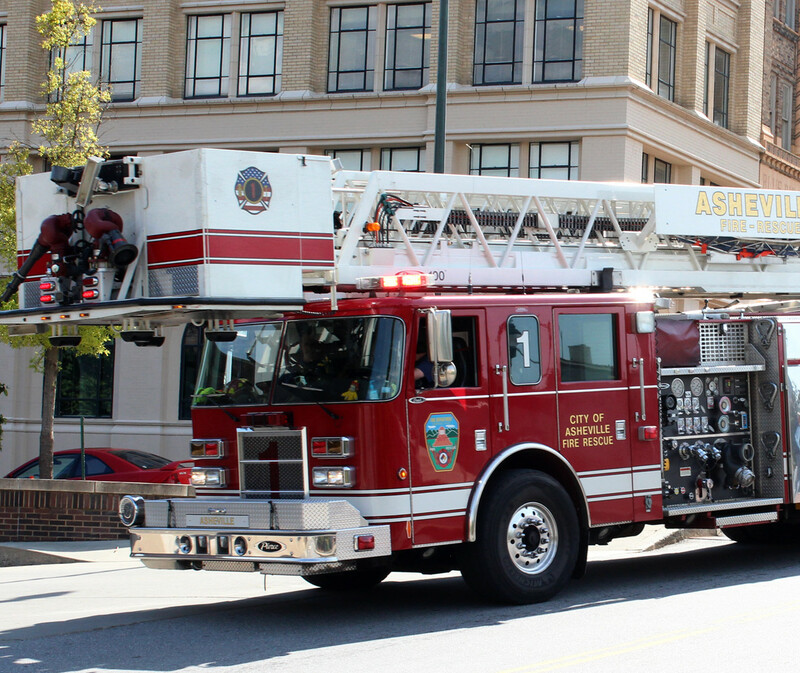 The City of Asheville has launched a visual preference survey on a planned Fire Station 13. 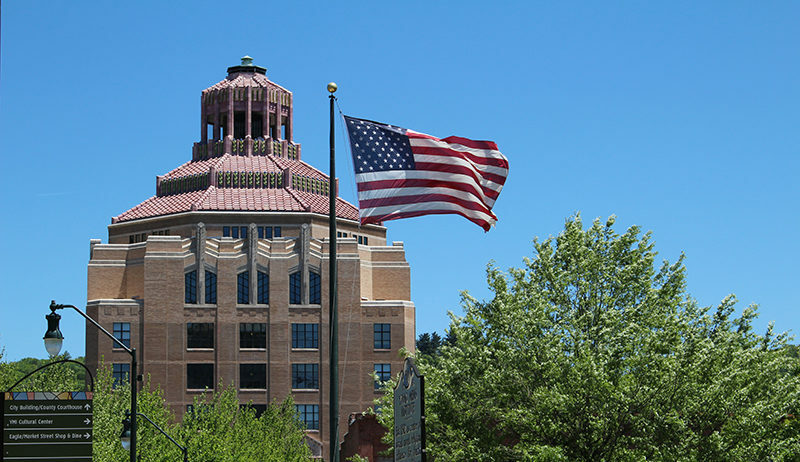 In this survey on Open City Hall Asheville, participants will be asked to select up to three images that illustrate their preferred design styles. 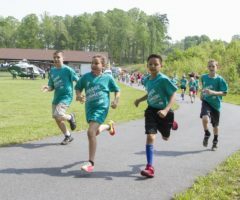 The YMCA of Western North Carolina is hosting three community events on Saturday, April 27 to inspire more kids to keep their minds and bodies active. The South Atlantic League has announced its awards for the week of April 15-21. The recipient of the South Atlantic League Pitcher of the Week is Asheville Tourists lefty Ryan Rolison. REACH Veterinary Specialists will provide service and working animals in Western North Carolina with free sight-saving eye exams this May. The 2019 Fuel Economy Guide is now available at FuelEconomy.gov. 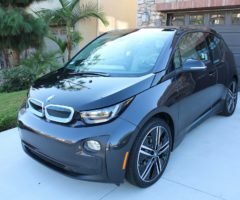 The guide is published annually by the U.S. Department of Energy and the U.S. Environmental Protection Agency and offers data on current model year vehicles. 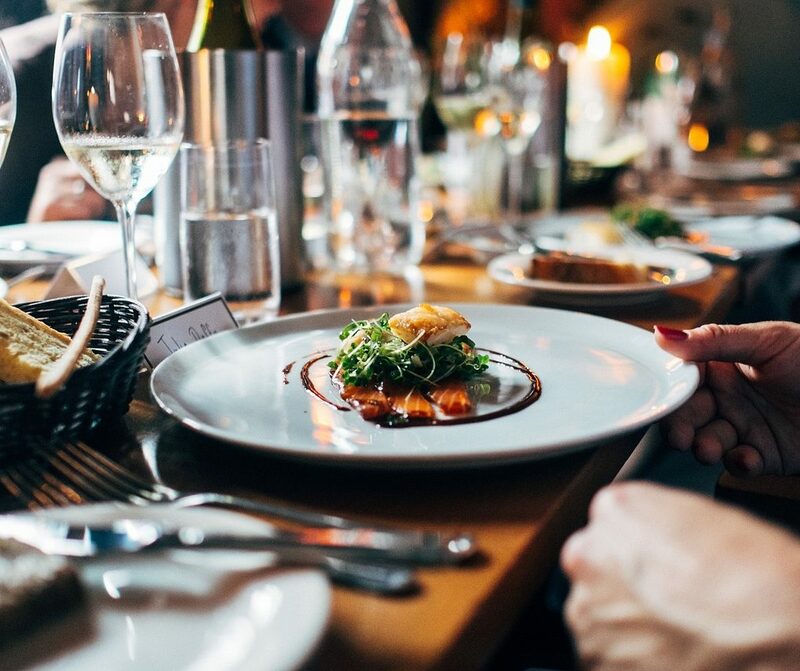 Dining Out for Life invites you to join your friends, family, and co-workers on Thursday, April 25 for Dining Out For Life 2019, a benefit to support the mission of the Western North Carolina AIDS Project. 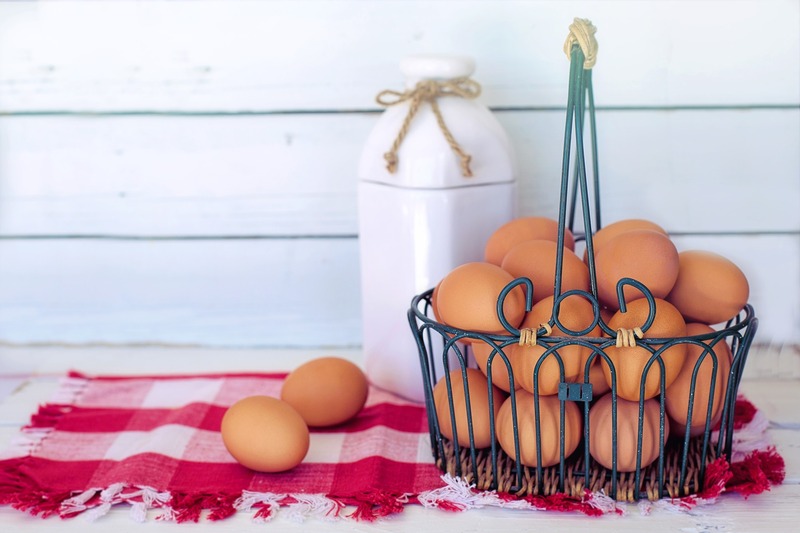 More farmers tailgate markets vendors than ever are selling eggs right now, so this is a great chance to go local with your springtime celebrations. With spring comes longer days, lovely blooms and — the City of Asheville’s budget season. Prior to adopting the fiscal year 2019-2020 budget in June, each April city council passes its fee adjustments.